Full Description: Lions and tigers and mini black bear cubs! Oh my! 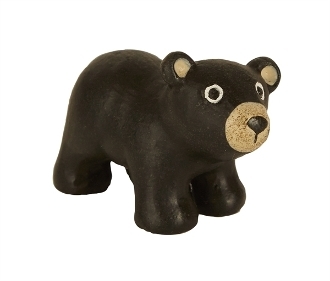 This friendly bear cub is perfect for a woodsy or camping mini garden. Features all-weather paint. Designed by Genevieve Gail.